I've taken a break from Spotify for quite a few months now, as I've found myself listening to Pandora and finding other sources of musical discovery. But upon signing into Spotify, I realized that it's streamlined its app, and it's easier than ever to discover new (or, in this case, "new") music. John Legend's album "Love In The Future" was released in August of last year, but I am only now getting around to enjoying it. The album was Legend's first solo album in five years, since 2008's "Evolver," and it was nominated for Best R&B album for this year's Grammy Awards. 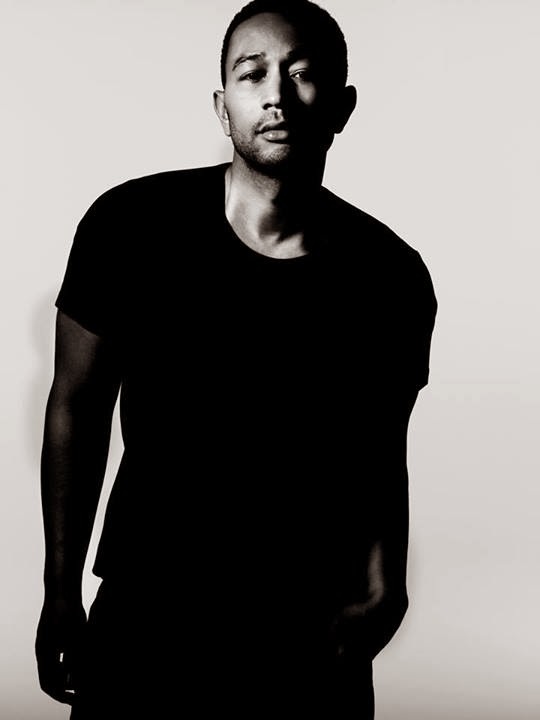 Legend collaborated with a long list of writers and producers on "Love In The Future," including Kanye West, Q-Tip and Pharrell Williams. He told XXL Magazine: "I feel like it’s my best album yet, and I think creatively, we did some great things. The collaboration and the talent that we have on the album is better than we’ve ever had. As far as producers, co-writers and people just helping shape the sound. I feel like Kanye’s leadership was great in helping to do that. I really feel good about it." The album overall has a somber, cosmopolitan, midnight blue feel while retaining a raw, imperfect quality. For me, "Love In The Future" is just more of John Legend doing what John Legend does best, which is often all you can ask for of an artist.